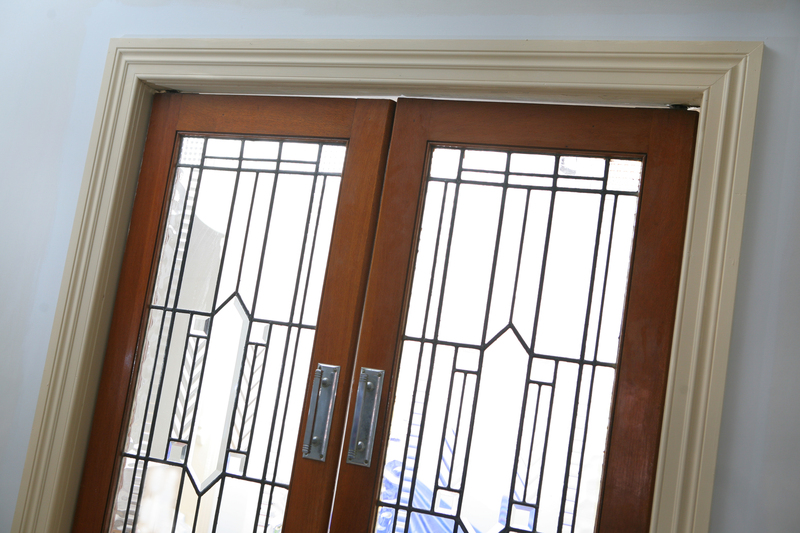 Where appropriate, I like to consider and discuss with clients the design and integration of lead lighting into the architectural design. 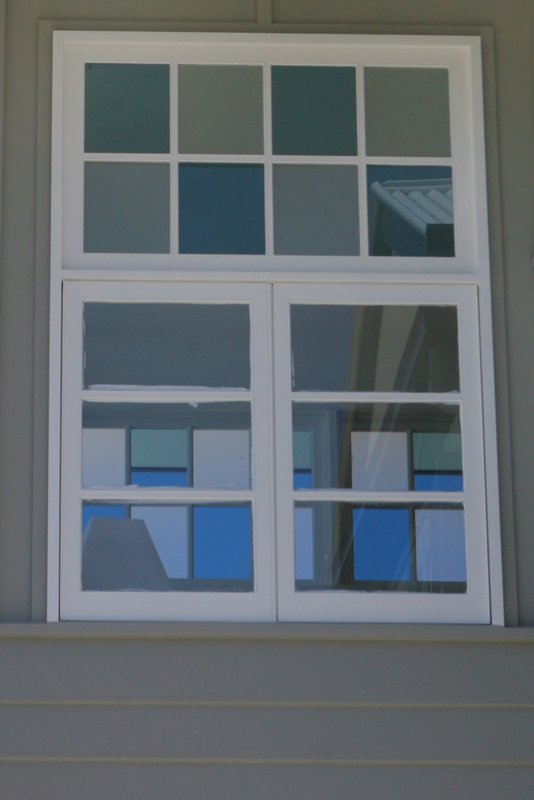 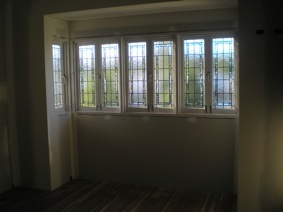 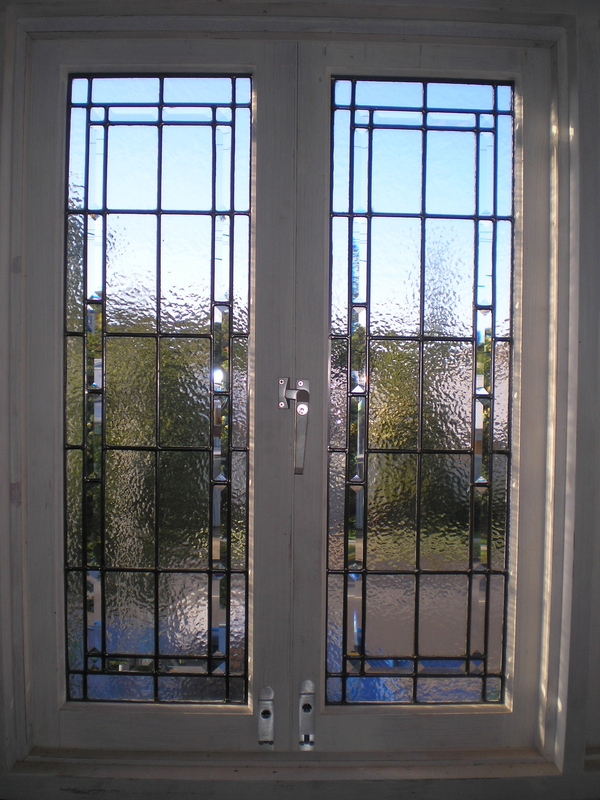 Positioned correctly, even a small leadlight window will enliven any space beyond its modest size. 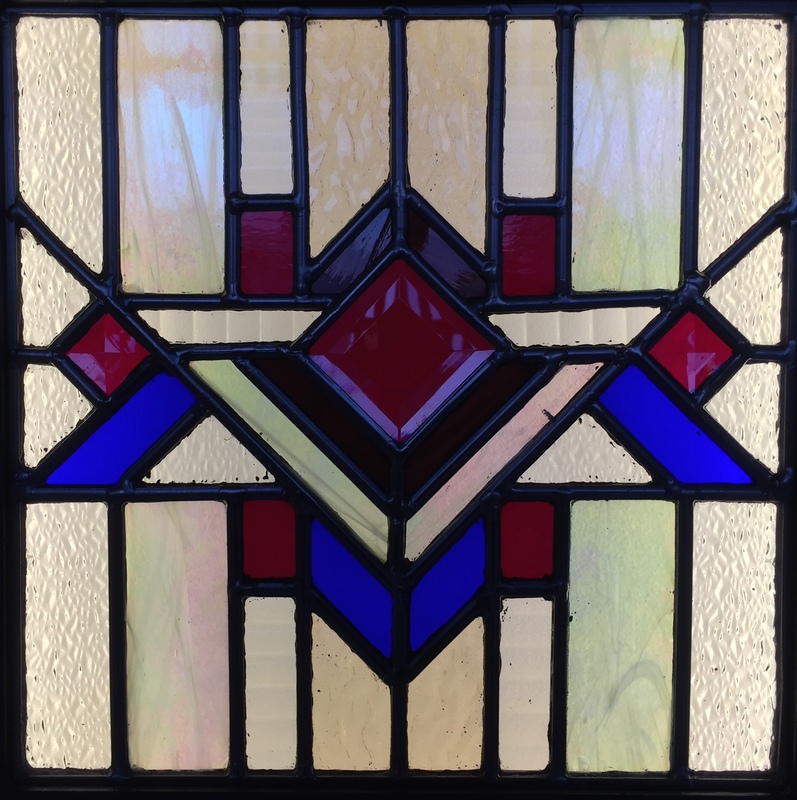 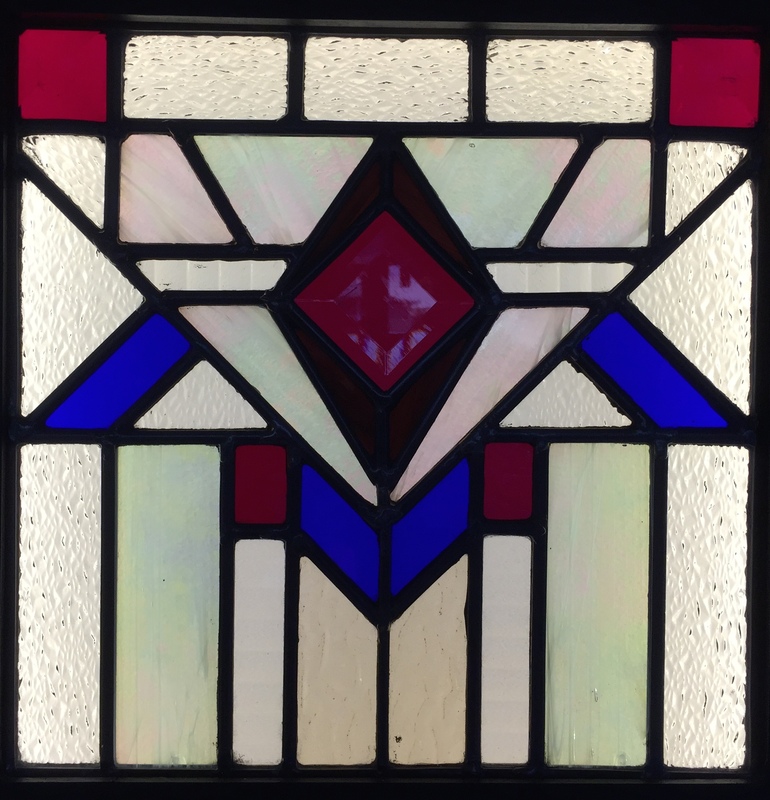 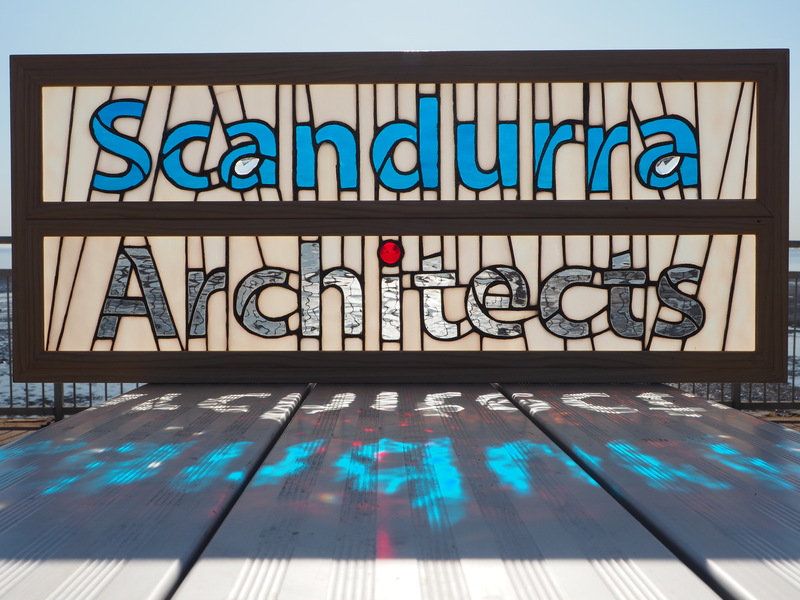 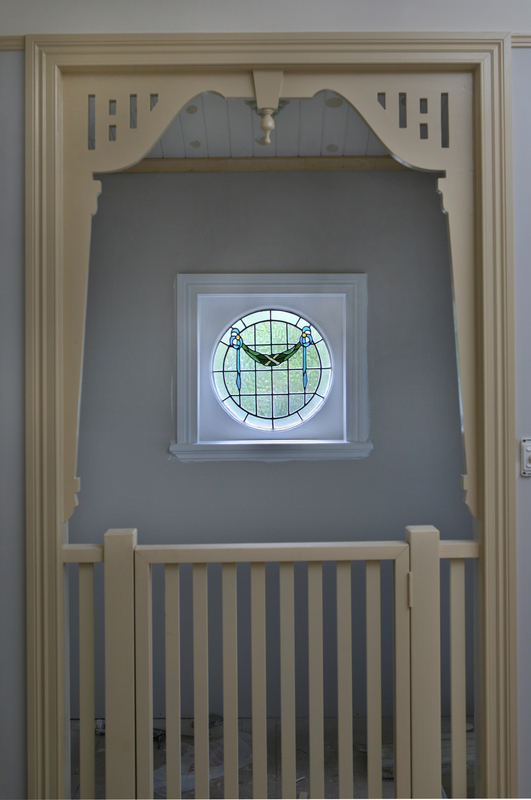 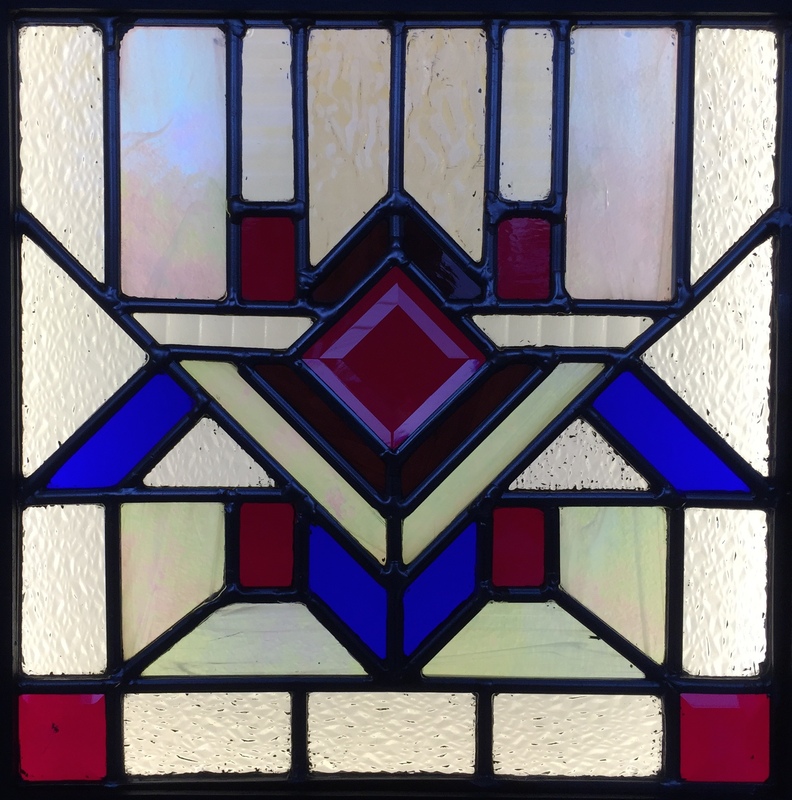 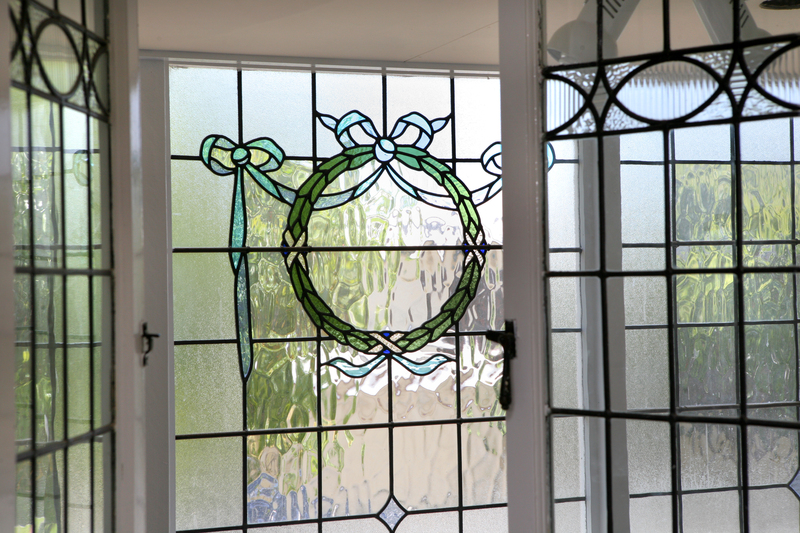 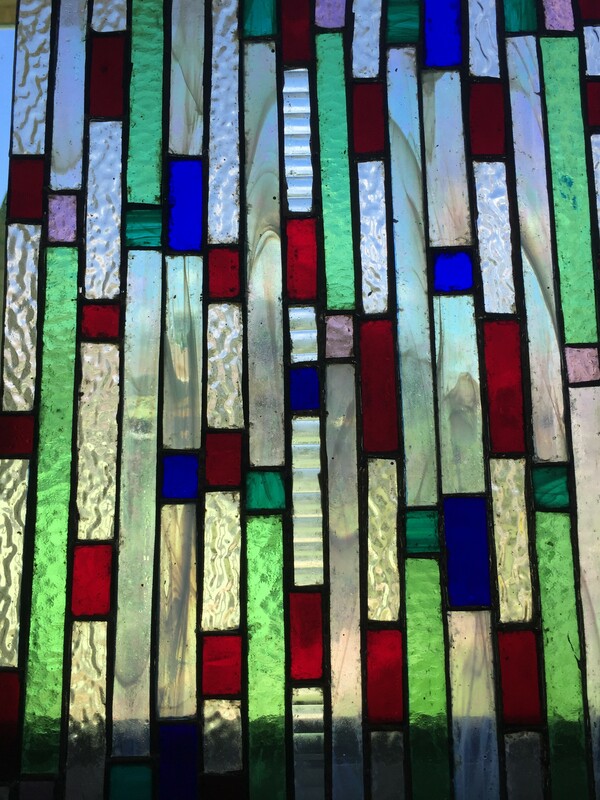 Historically, leadlights have been part of Brisbane’s architectural identity since the city’s beginnings. 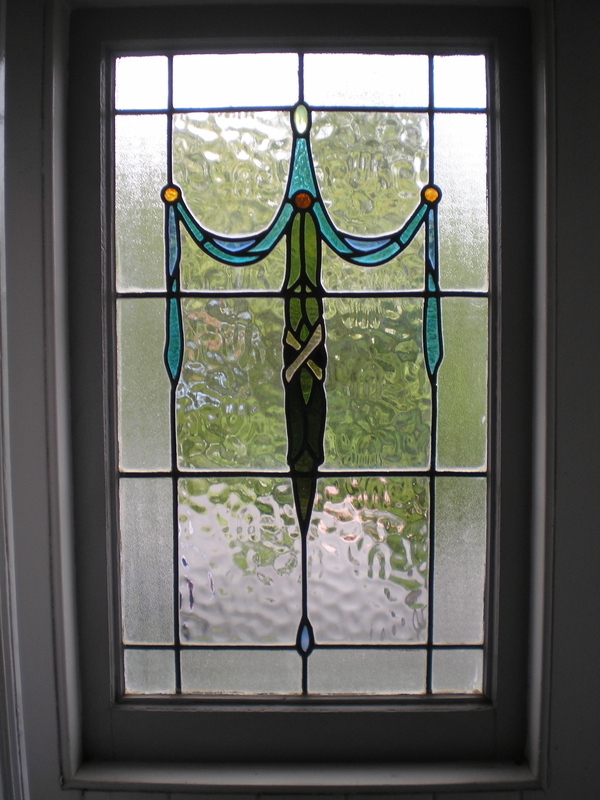 Buildings can even be dated by the style of leadlight design. 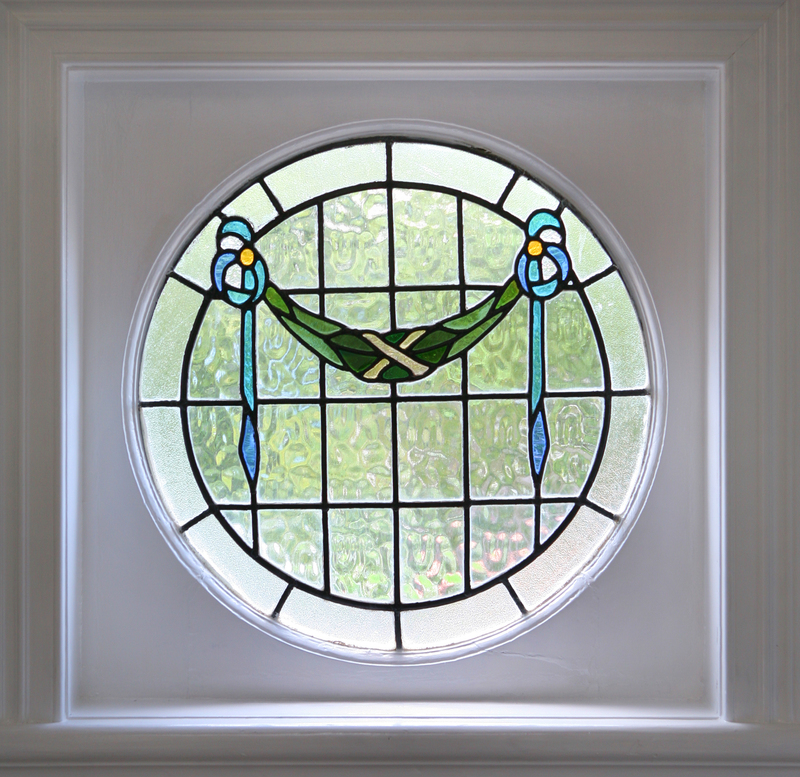 The shapes – circular, rectangular – often identified a particular function of the house. 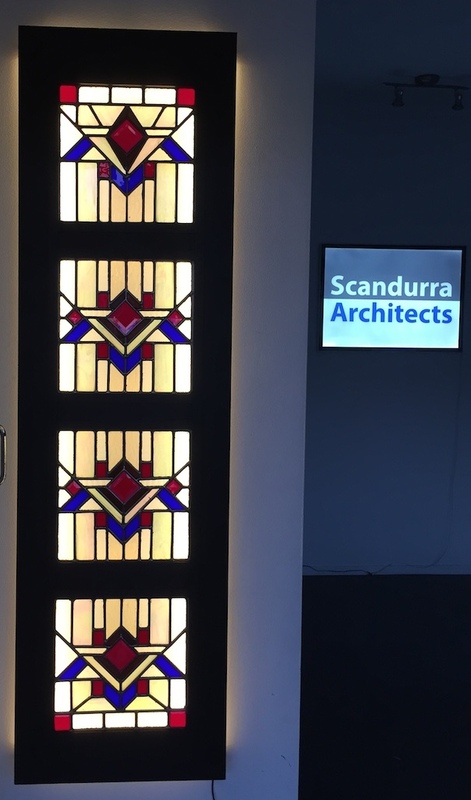 This was particularly the case with entries which, being the first point of entry, meant that everyone experienced the lead lighting as an important part of the design. 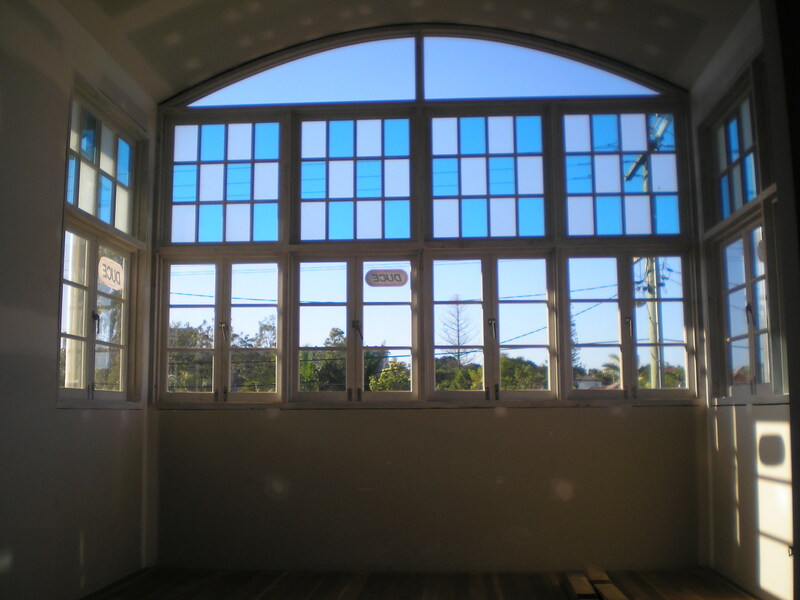 Aside from being a beautiful architectural element in themselves, lead lights can infuse colour over the walls of the entire room, and create a direct connection with the sun, bringing the outdoors inside in a unique manner.